This week’s episode of The Gaming Goddess Podcast is sort of like a mini-podcast, shortened by the fact that I’ve had an awful lot going on both personally and professionally (as explained in the episode itself, at least in brief), so I really didn’t have time to prepare something big for you all. I’m sure you all will understand, of course, but I figured I at least owe you something. 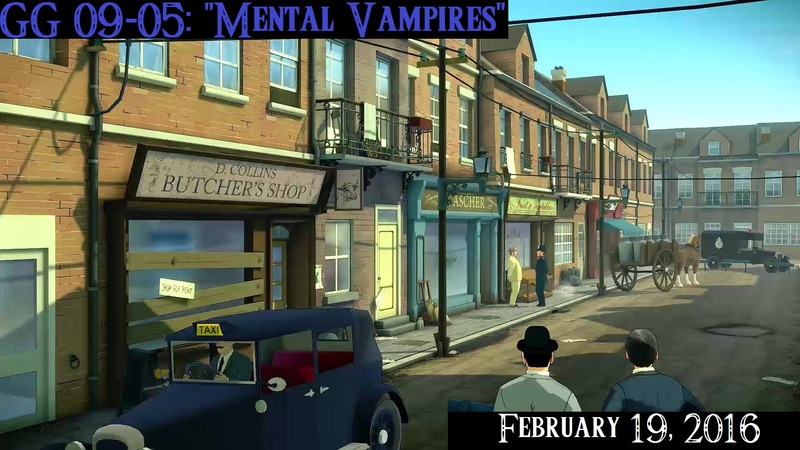 Consistency is important to me, and given that I did have a little time to at least prepare something, I figured it was good to get an episode out there, even if it was just a brief update on some things going on with me as well as a commentary on some recent and upcoming projects of mine (ZHEROS, Agatha Christie: The ABC Murders, and Black Desert Online). I hope you enjoy the episode, despite its brevity this time around! Music in this episode comes from the Poirot television show and from a fan-made Mega Man soundtrack. Fitting, given some of my recent projects! As always, you can find the podcast on iTunes or subscribe to our RSS, but you can also snag an MP3 right here.